Happy 2017 – Let’s all make America Great again! 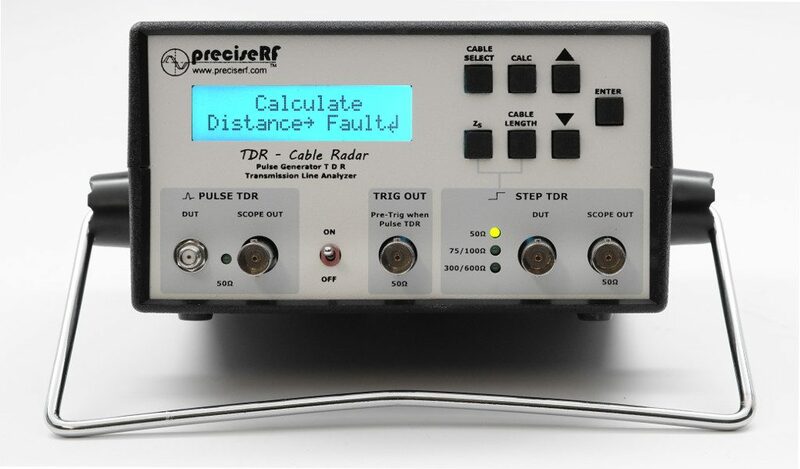 The TDR-Cable Radar® Pro is a major upgrade to the discontinued CableScout. The TDR-Cable Radar® Pro features an improved GUI, faster pulse rise time and all new firmware, making measurements simpler and quicker. It is an affordable precision TDR pulse generator with laboratory level accuracy and utility for transmission line measurements in ham radio installations. When used with an oscilloscope of sufficient bandwidth (100-200 MHz), measurements can be made rivaling those of commercial TDR systems at a fraction of the cost.